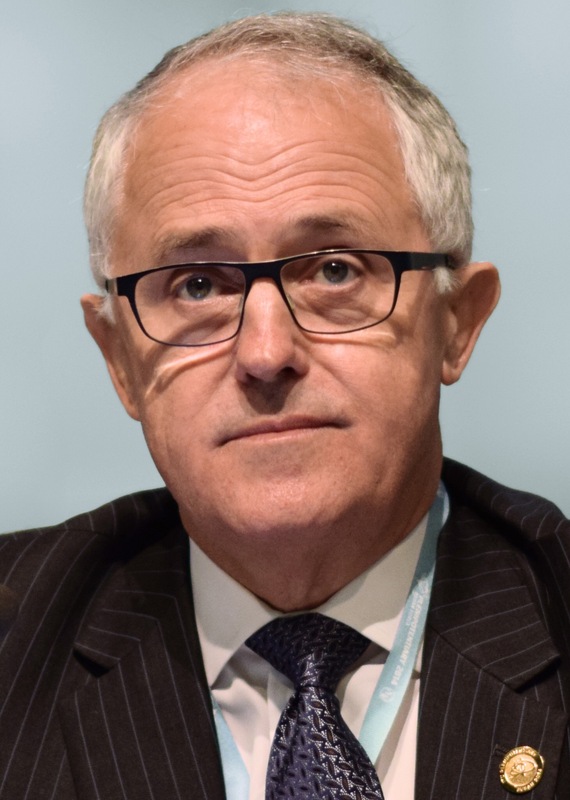 Days after Belgium suffered tragedy Prime Minister Turnbull offends the nation by saying what happened was a perfect storm and he refuses to apologise to the nation. The Prime Minister on Lateline said ““everything I said was carefully checked by my security advisers”. The Prime Minister said that what happened in Brussels was a perfect storm because of the “failed or neglected” integration of migrants and the return foreign fighters. Turnbull also stated that the security agencies in Europe were struggling to keep up with the influx of refugees. The Prime Minister also quoted France’s former head of domestic intelligence who said a favourable ecosystem for an Islamist milieu had been created in Europe. The Belgian Ambassador to Australia has said that Mr Turnbull’s comments are dangerous as they play into ISIS’ hands. He said ISIS wants people to make a link between refugees and terrorism. ‘My view is that the terrorists who committed the latest attacks in Paris and in Belgium are European-raised and born. Maybe from foreign origins, but they are Europeans. ‘So it has nothing to do with the refugee crisis and I think that is the main danger to assimilate that.’…Said Belgium’s ambassador to Australia Jean-Luc Bodson. A point “Malcontent TurnBullShit” overlooked completely! !